As much as I'm excited to review all my new babies, I shall begin with the Lost Coast Eyeshadow Duo. I was so captivated by the unexpected combination of the duo color in this eyeshadow palette and just can't wait to swatch them and put it on my eyes! It has a modern and unique feeling at the first sight. We all know summer is all about bright color with a hint of pastel touch. 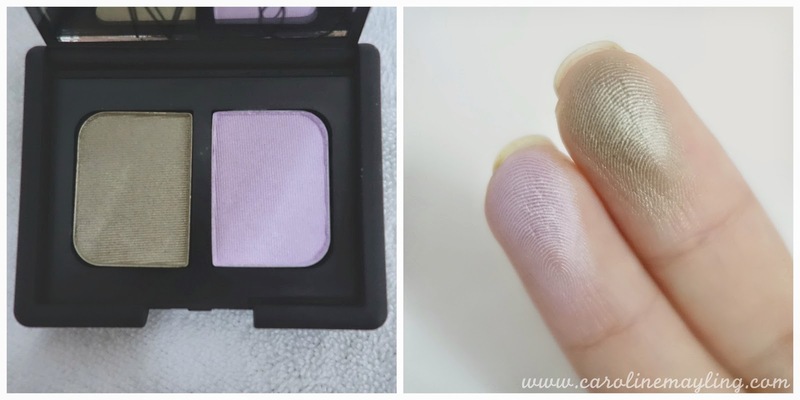 These eyeshadows consist of two shades - Golden Pewter and Lilac Snow. They can be worn alone or together, entirely up to you. All the Duo Eyeshadow shades feature micro-fine powders that are highly pigmented, long-wearing and crease resistant. 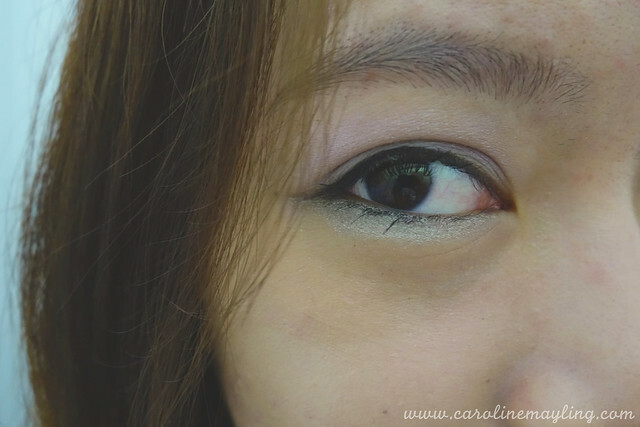 I certainly love how it can be applied so effortlessly on my eyes, it just glides on smoothly! The colors are buildable, hence there's no worry on color intensity. Of course, primer does help to intensify the color as well as keep it last longer on your eyes. They are multi-functional too, where you can wear them as eyeshadow alone or do other jobs as shading, lining and highlighting the eyes! The fun part about this Duo Eyeshadow palette - you can create at least 2 simple looks with it! How I played with this Lost Coast Eyeshadow? I've applied the Lilac Snow shade on the upper eyelid and applied the Golden Pewter shade on the lower lid. 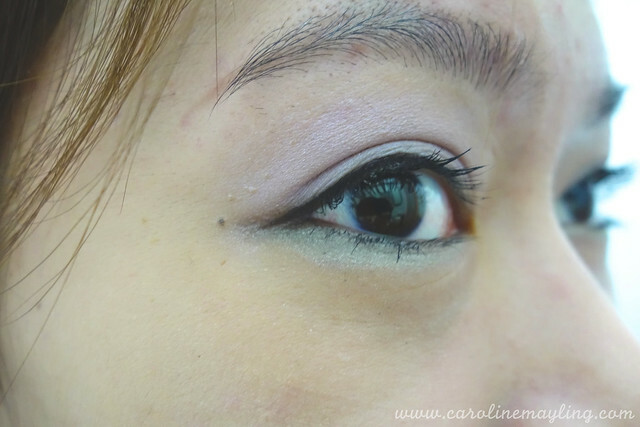 If you wish to do soft smoky eyes for a summer BBQ party, you can always apply the golden pewter on the upper eyelid and lilac snow on the lower eyelid to add a pop of a color, not too intense but subtle. Whether you own the classic or modern fashion bikinis, you're good to go with this super easy summer eye makeup look as the Lost Coast Duo Eyeshadow is classic, neutral and fashion-forward pairings of them all!